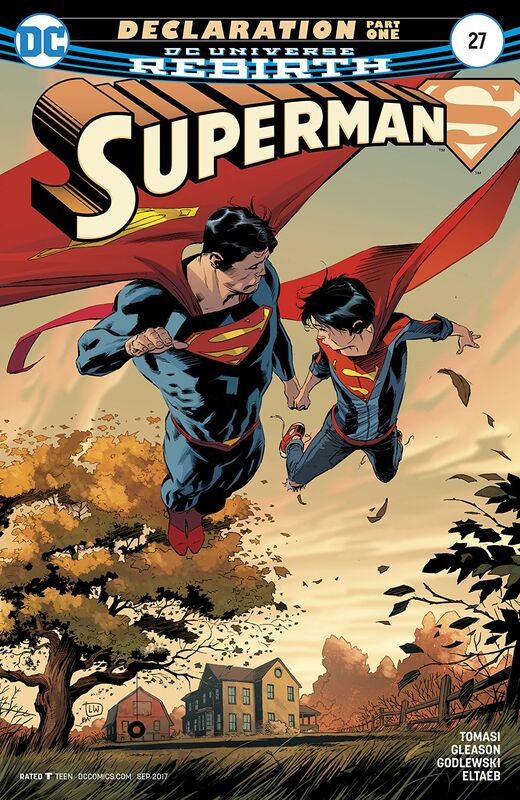 It says something about the quality of this comic when a Canadian like me and a British guy like you can enjoy Superman taking a very American vacation. I have yet to read this issue, but sounds like a good one. Great review!